Offering you a complete choice of products which include molded and extruded silicone rubber components. We offer Molded and Extruded Silicone Rubber Components. Our durable range of extruded rubber items is available in size variation of 1 mm diameter to 300 mm diameter having different shapes and a variety colors. We manufacture these products in line with industrial standards and as per the specifications of our clients. These rubber items are used in automobile industry, pharma sector and various other industries. 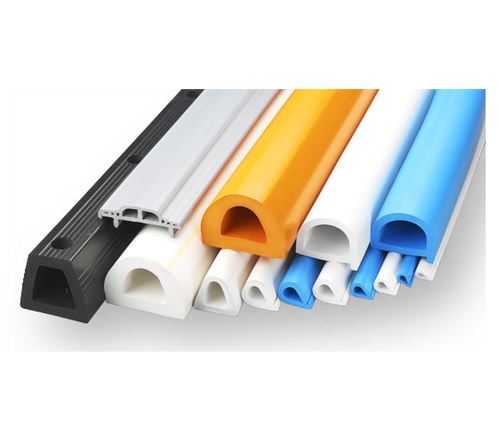 Looking for “Silicone Extruded Products”?